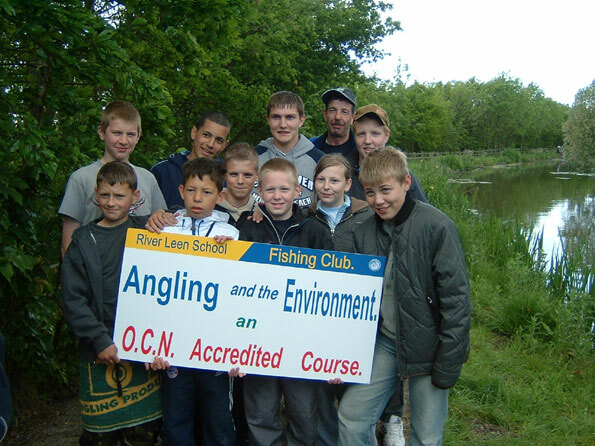 The NFA’s ‘Introduction to Angling and the Environment’ continued to grab the headlines as River Leen School in Nottingham carried out their practical side of the course last week. The school in Nottingham took 10 pupils aged from 9 to 15 years of age who have been undertaking the course since September onto Awsworth Canal to put what they have been learning in the classroom into practice on the canal side. 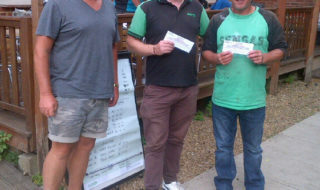 Once again the regional press attended the day as did the BBC television cameras. 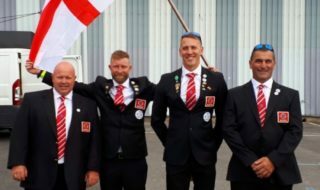 Tom Goldspink, the NFA’s Communications Officer, stated “It was great to have the television cameras attend the day as it shows the appeal that fishing has in the mainstream media. 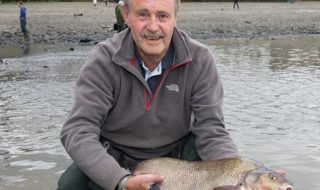 It also illustrates how angling as a sport is slowly getting more mainstream attention and this can only be good news when it comes to generating new participants in the sport”.